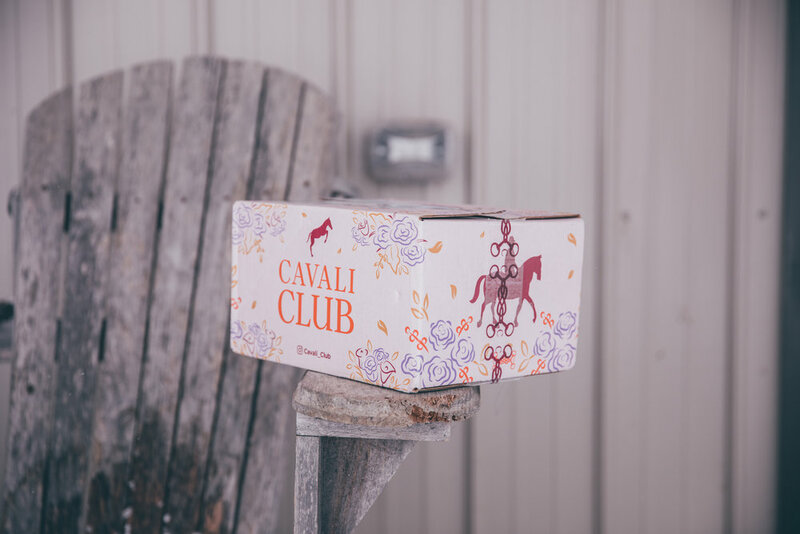 Cavali Club has just released their latest seasonal subscription box and I think you need it! 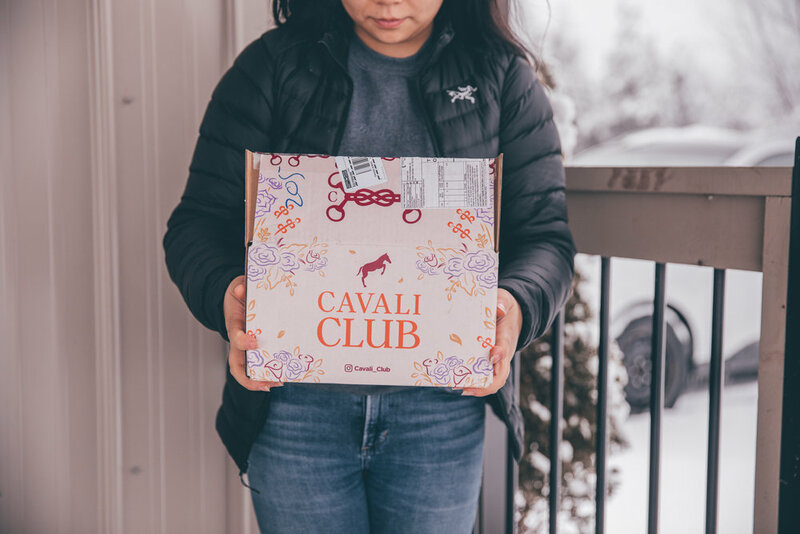 The Spring Box is their biggest box yet! For those of you who don’t know what Cavali Club is, don’t fret. 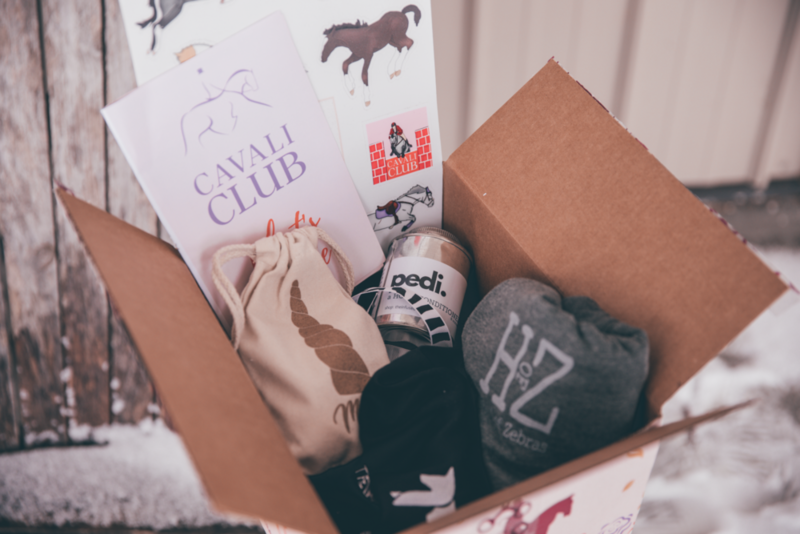 It is a seasonal subscription box that allows riders to connect with premium (full size) products. My favourite feature is that there are products for both horse and rider! It was such a pleasant surprise coming home and opening up this box. I feel like most equestrians can relate to this, but ever since I got Lexington, every cent has been going towards things for him. 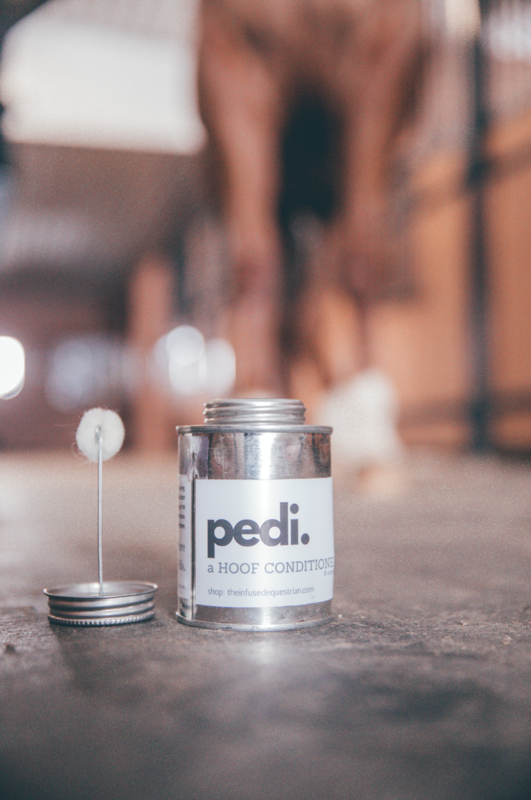 Having a box with practical products equestrians use on a daily basis such as, The Infused Equestrian’s hoof conditioner, is huge for me. 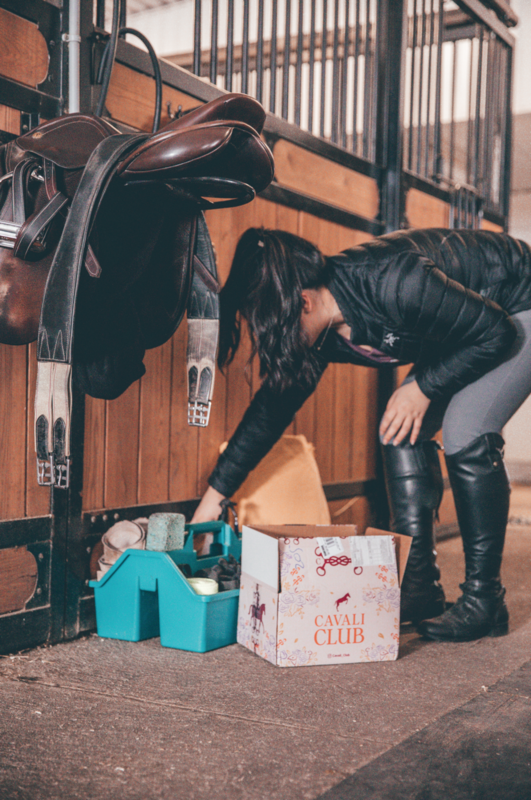 This box is beautifully curated for the busy rider who puts their horse first. 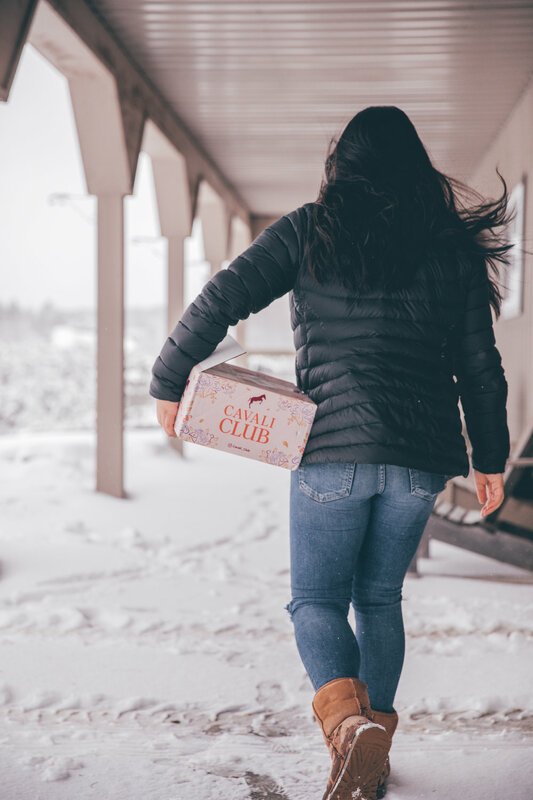 Whether your buying for yourself or a friend, this is the perfect gift for any equestrian.